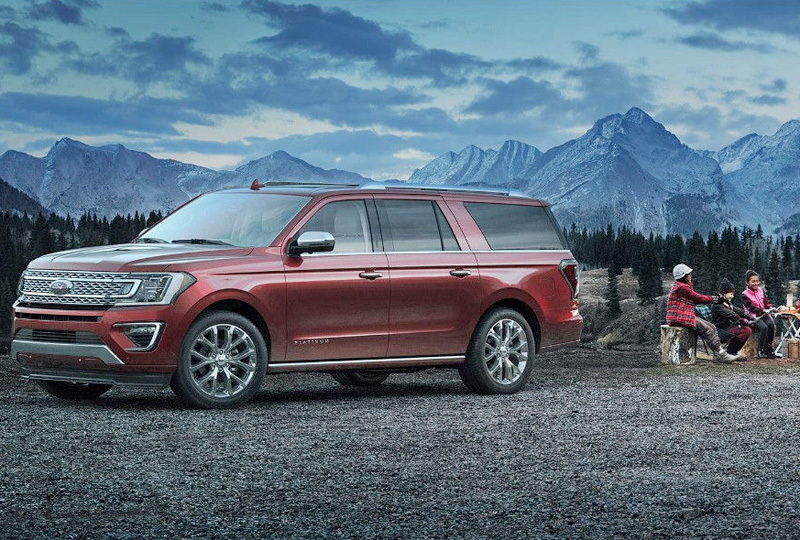 The All-New 2018 Ford Expedition. 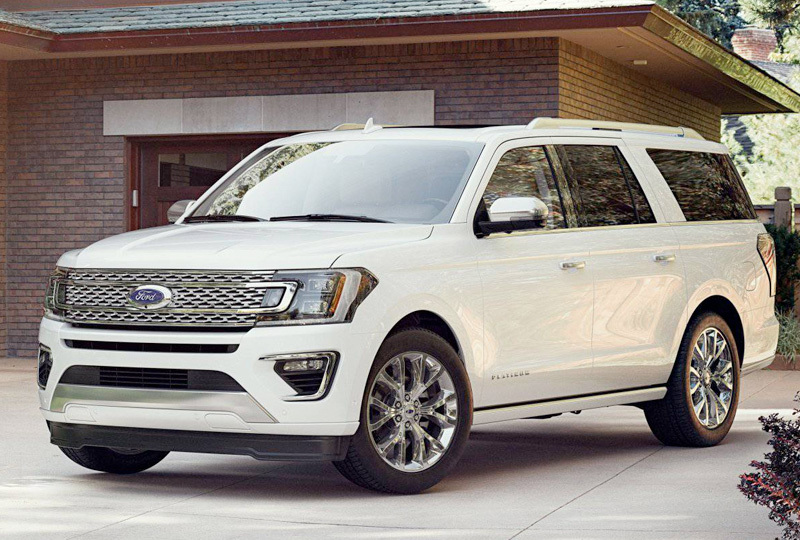 The all-new 2018 Expedition is at the top of its game. A refined and spacious cabin boasts incredible room for both people and cargo.3 Towing capability is impressive. Technology is smart and innovative. 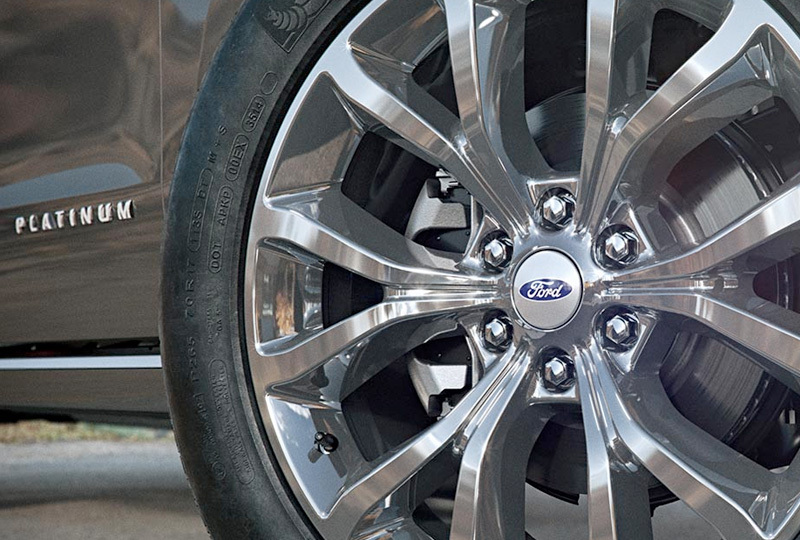 You'll find yourself jumping at the chance to get behind the wheel. VERSATILE. SPACIOUS. SECOND TO NONE. EXPEDITION MAX. MORE FOR LIFE. The new Platinum model is the ultimate Expedition experience, from the 22-inch polished aluminum wheels and beautiful new, chrome grille to the refined materials that surround you inside the cabin. It also happens to be more powerful than ever. This is the pinnacle of Expedition luxury, style and sophistication. 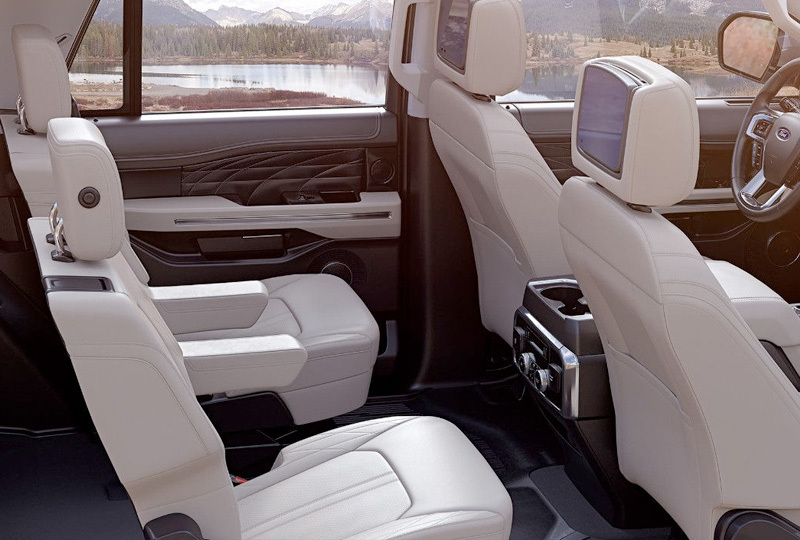 The 3.5L EcoBoost® engine in the Expedition Platinum is tuned to give you more refined power - which means more responsive performance as you pass others on the highway. 1. Preproduction model show. Available late 2017. 2. When properly equipped. 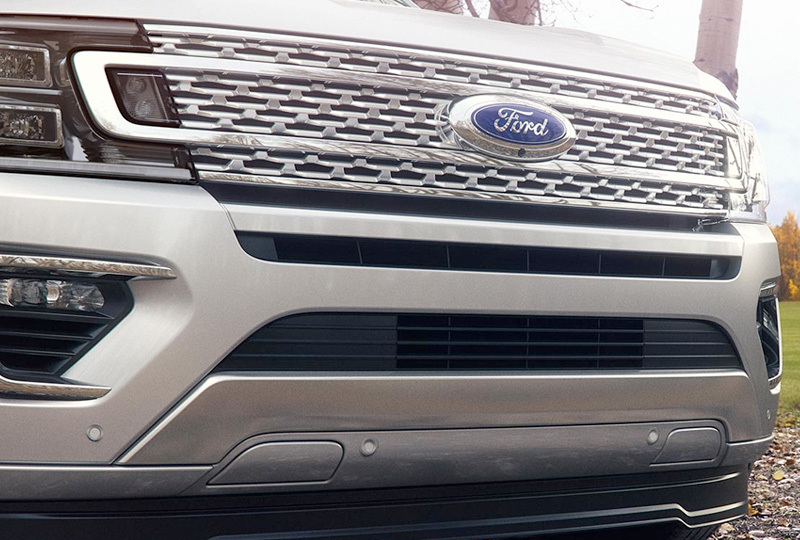 Class is Full-Size SUVs based on Ford segmentation. 3. Cargo and load capacity limited by weight and weight distribution. 4. Driver-assist features are supplemental and do not replace the driver's attention, judgment and need to control the vehicle.